In our February round-up, we explore retailer activity and the latest ways that brands are using experience to add value and drive footfall. We also review the new and innovative technology that is changing the way we shop and evaluate the trends shaking-up the grocery sector this month. Fitness brands are analysing customers’ DNA to curate hyper-specific recommendations for diet and exercise, taking personalisation to a whole new level. 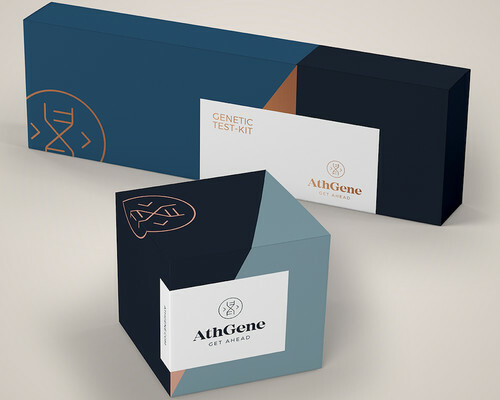 Brands, such as AthGene in Denmark, use mouth swabs to collect DNA from customers and send insights about their genetic makeup. The tailored information may include sensitivity to carbohydrates and muscle fibre composition allowing users to tailor their diet and workouts accordingly. Other examples include health start-up Thorne, who send personalised health plans that let users improve aspects from ‘Stress’, to ‘Sleep’ and ‘Fertility’ entirely based on DNA samples. What we are seeing is the next step of how brands can help their customers improve health and how customers can gain cutting-edge knowledge on key health factors which can boost their wellbeing. 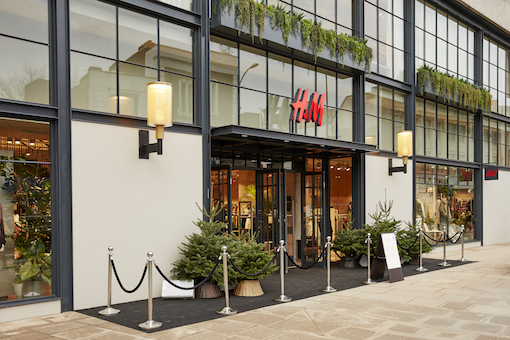 Fashion brand, H&M, have opened a new concept store in London’s Kings Mall shopping centre in Hammersmith. The store focuses on sustainability with checkout signs encouraging the recycling of unwanted used clothing through incentivising customers with discounts on future purchases. In addition, a “Repair & Remake” department offers personalised embroidery and free clothing repairs to members of the H&M Club loyalty program. By providing these options for their shoppers, H&M puts an emphasis on sustainability which counters the criticism that many retailers receive about fast fashion and waste generation. After changing the way we shop with the first checkout-free grocery store, other retailers are beginning to try ground-breaking alternatives to the Amazon Go store. One alternative may have solved some of the problems that Amazon has suffered; including the unpracticality of building a store from scratch. 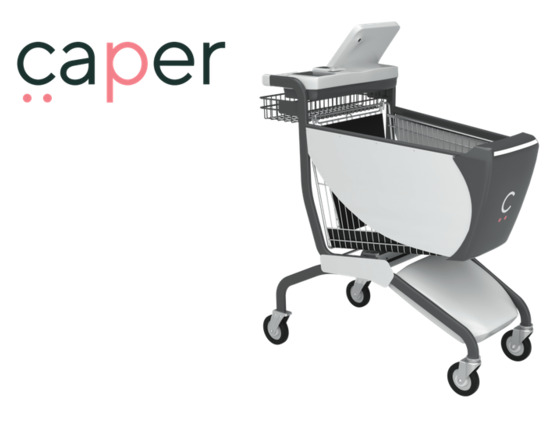 Caper have envisioned checkout-free shopping through an AI-powered trolley which recognises items in the cart and includes a card machine for when customers want to pay for their shopping. The cart also features recipe recommendations, store maps and offers on food. Caper has eliminated the need for the store to have to be built from the ground up and added elements to improve their in-store journey. IKEA is testing a subscription-based furniture leasing model as a way for customers to try out new homeware. The model also creates a way for IKEA to generate repeat purchases and keep customers coming back in-store to test out new products. Customers will lease products for a pre-determined time before the company refurbishes the product for re-use. This is a great way to appeal to a younger demographic who are keen to constantly refresh their homes to find out what works for their style and needs. The subscription model also allows customers to try new things before committing to expensive purchases. While the trial will roll out in Switzerland first, we hope we’re not far behind! Retailers are trying to crack autonomous vehicles which deliver packages straight to a customer's door. 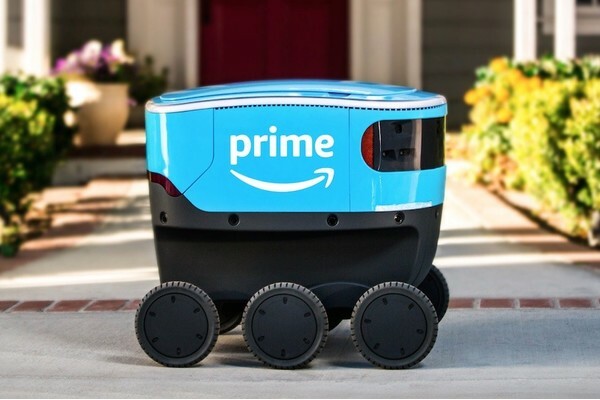 Amazon’s ‘Scout’ robot and Walmart’s autonomous vehicle are two examples of the home-delivery systems which are currently being trialled. These brands seem to be on the cusp of a technology which may well completely alter the way delivery systems work in the last-mile. However, does this mean anything for customer experience? As more focus is put on unique and personalised experiences in retail, it will be interesting to see whether this new technology will be accepted or whether the public will view it as a liability. Nike’s first city-inspired pop-up shop features a selection of limited-edition products which are specific to a city’s vibe, in this case the city of Atlanta. 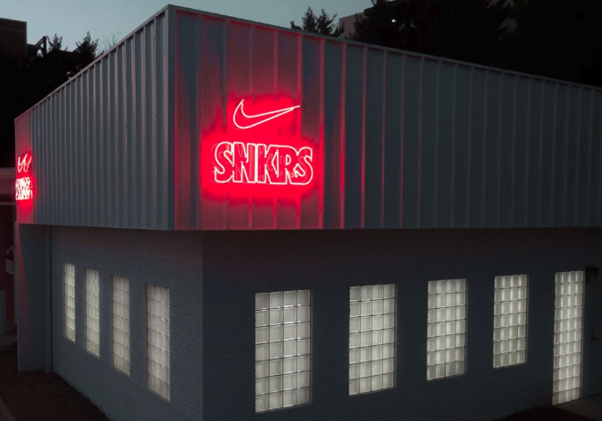 The store features a vending machine, named the “Unlock Box”, that serves SNKRS and Atlanta-themed products for free, including stickers and pins as well as smartphone cases. In order to access these products, shoppers must scan their Nike pass which can be found on the SNKRS app. Nike’s concept store takes into consideration the style preferences of the people in Atlanta at the time and produces items to fit this specific aesthetic, creating considerable interest around the pop-up. In addition, the Unlock Box gets customers to travel to the store in order to receive Atlanta-specific products that cannot be found anywhere else. Sports brand Reebok have partnered with MTV to bring empowering workouts to female audiences in the 18 – 35 age range. The influencer-led activation will showcase Reebok’s new Spring/Summer sportswear collection and bring “fun and accessible” workouts to women. In the run up to the event, MTV produced five 10-minute workout videos, which somewhat resembled Beyoncé’s 'Single Ladies' music video, in a bid to inject fun into daily workout routines. While this is a great way to encourage more women to incorporate fitness into their lifestyle, the videos showcases Instagram fitness influencers, such as Danielle Peazer, dancing with full coverage makeup on. We wonder if their target audience really want to be taught dance routines by women who look like they haven’t produced a single drop of sweat? Starbucks have brought a whole new way to how we spend our coffee breaks. Their immersive roastery store has been opened in New York where the brand's rarest and finest coffees will be roasted and served. The thoughtfully designed store utilises sight, sound and smell to narrate the coffee’s journey from bean to cup. Shoppers can also try coffee and tea inspired cocktails, although perhaps not on their lunch breaks! 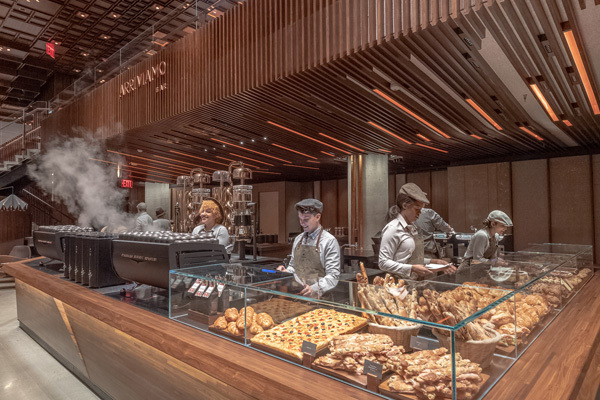 Starbucks’ new roastery resembles a boutique hotel rather than their signature coffee shops, bringing with it new possibilities. The brand has created an opportunity to connect with different audience who would be interested in both a coffee shop and bar with a more premium look and feel. 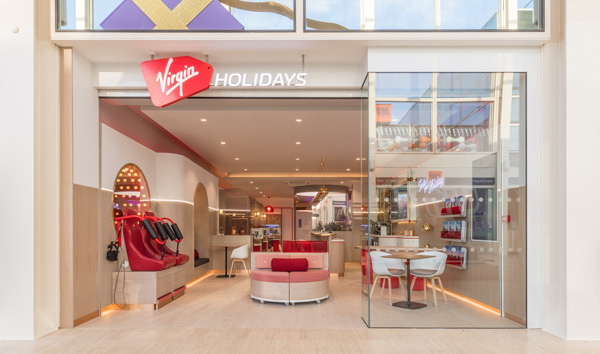 Customers visiting the new Virgin Holidays store can walk away with a complimentary signature red manicure, try their First Class seats with a glass of champagne and even go on the Virgin VR rollercoaster which transports them to Virgin’s beautiful holiday destinations. Parents can have a consultation with a travel expert while their children enjoy time in a dedicated mini-travel area with entertainment and games. Virgin Holidays’ store has the perfect balance of experiences and digitally incorporated elements that provides something for the whole family. By offering these experiences and exceptional service, it gives customers a taste of what it’s like being on a Virgin Holiday, ensuring they will be eager to book every holiday with the provider. In our recent post we talked whether Veganuary had disrupted the grocery sector for good and it seems as though it has! 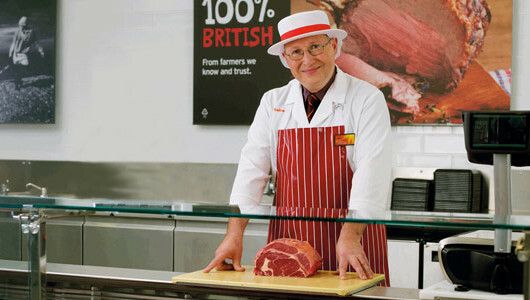 Sainsbury’s says it will be selling vegan alternatives to meat on their butchery counter due to the falling sales of meat products. We have already seen supermarkets create innovative vegan options in order to keep up with the growing demand for vegan food, yet this is the first time a supermarket has made a drastic change to what is considered a 'meat-only' section. Veganism doesn’t look to be slowing down so it will be interesting to see how other supermarkets will have to adapt to the change. 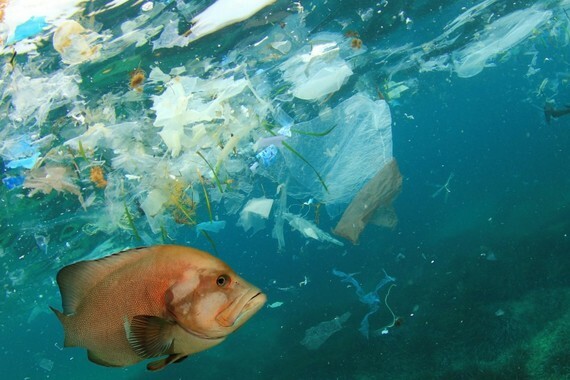 Waitrose have partnered with environment charity Hubbub to support projects that highlight the impact of plastic pollution. The programme allows charities, academic bodies, schools and colleges to apply for grants up to £300,000 as part of Waitrose’s £1 million fund towards the cause. With the plastic waste issue more prominent than ever before, Waitrose’s approach to the problem is a great way to support innovative thinking surrounding the issue and to raise awareness in a variety of communities.